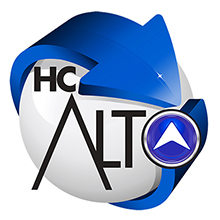 HC Alto is the specialist trading division of HI-Chrome Services who have obtained a first class reputation for providing high quality service, repair and installation of passenger lifts, goods hoist, and disabled access equipment, yet always remain sympathetic to the client’s budgets and needs. 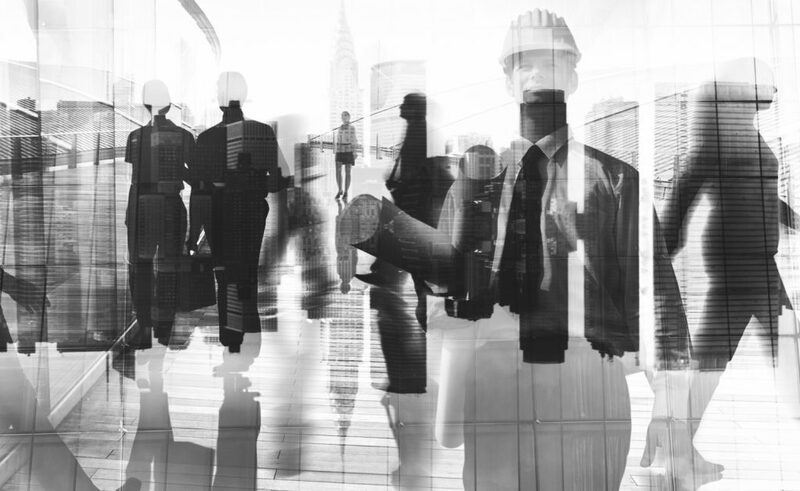 Originally the business started trading in Leicestershire as a partnership in the late 80’s and has grown to a strong limited company covering engineering and professional services in the lift industry throughout the United Kingdom. With organised growth over the years we still manage to maintain the quality and level of service expected from a small dedicated professional company yet are perfectly capable to complete large and complex contracts for multi-national companies and contractors and have plenty of satisfied clients whom have used our services in the past. Whether you are looking for a large passenger lift solution, a service hoist or a straight forward domestic stair lift HC Alto are the company that can help. With the portfolio of equipment we have at our disposal via careful procurement we are confident of finding the correct solution for your needs. Regardless of whether you are looking for a full turn-key project including project and design management or simply supply only contract then HC Alto are the company that can help. Our previous clients are our best advert. For more detailed information on the specialist services available or to discuss your specific requirements please contact one of the team at HC-Alto.